please telephone (03) 355 8020. If you have an emergency outside surgery hours click here. Snoring is more than just a noisy social nuisance. It may be a sign of a serious underlying condition known as obstructive sleep apnoea (apnea). SomnoDent MAS™ is a treatment from Australia, for sleep apnoea and snoring, which fits in the palm of your hand. Its unique design permits normal opening and closing of the mouth making it very comfortable to wear. It is custom designed to fit each individual mouth. 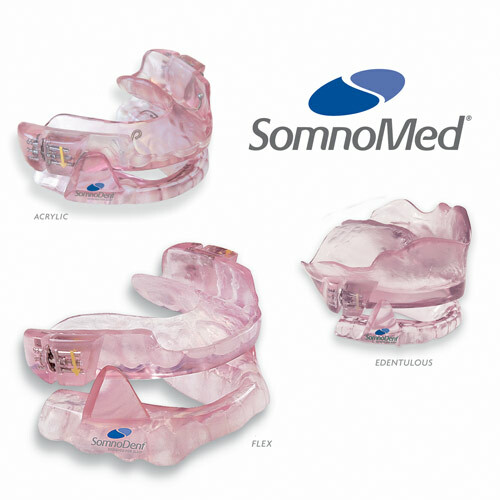 The SomnoDent MAS™ is the only oral appliance that has FDA and TGA approval in Australia. The American Academy of Sleep Medicine recommend oral appliances as a first line treatment for snoring and mild to moderate OSA. The SomnoDent MAS™ is an effective treatment for both mild to moderate obstructive sleep apnoea (OSA). OSA is characterised by repeated cycles of partial or complete collapse of the upper airway during sleep. This results in a cessation or reduction of breathing and a decrease in blood oxygen levels resulting in typically unremembered awakenings. The severity of OSA is defined by the number of these occurrences per hour of sleep. These episodes of obstruction , and resultant awakening of the OSA sufferer occur five or more times per hour, potentially causing marked sleep disruption. OSA is generally defined as being in the Mild to Moderate level (5-30 occurrences per hour) where the SomnoDent MAS™ could be an effective treatment for you. If you suffer mild to moderate obstructive sleep apnoea (OSA) or snore, the SomnoDent® MAS should benefit you. It will almost certainly put an end to your snoring and will most likely eliminate or significantly reduce your OSA. For your bed partner this means peace and quiet again and a better night’s sleep. For you, it will mean better quality sleep. As a result, you will be less likely to suffer from headaches and daytime sleepiness and your ability to concentrate will improve. Take the Epworth Sleepiness Scale test (pdf 227 KB) to rate your dozing off during the daytime. If you have tried CPAP and found it uncomfortable, wake up to a brilliant alternative treatment for mild to moderate OSA. The difference in comfort and tolerance will astound you. The updated practice parameters of the the American Academy of Sleep Dentistry states that oral appliances (OAs) are indicated for use in patients with mild to moderate OSA who prefer them to continuous positive airway pressure (CPAP) therapy, or who do not respond to, are not appropriate candidates for, or who fail treatment attempts with CPAP. If BMI is below 30 (which means that a person is not obese) the probability that the device will work is higher. These three indicators offer a good guide to screening patients for oral device therapy and may increase the efficacy outcome of the treatment. Rob, telephone 03 355 8020.
please phone Rob on (03) 355 8020 or 027 38 00 506 for emergency treatment. 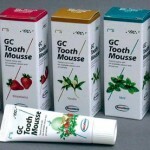 water-based, sugar free and unlike other high concentrate toothpastes, does not contain fluoride. 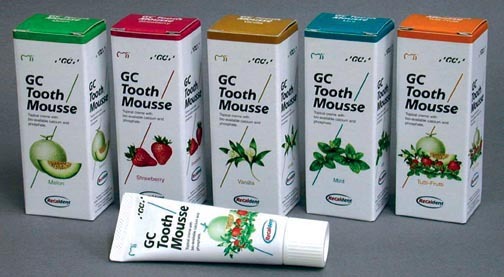 Tooth mousse is available in 5 mouthwatering flavours, Strawberry, Melon, Mint, Vanilla and Tutti Frutti! 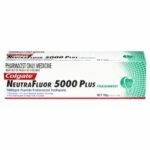 Neutrafluor is a high flouride toothpaste recommended by Rob when there is a high risk of dental decay. The toothpaste acts on the surface of the teeth and should not be swallowed. 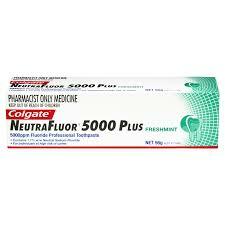 Apply a small amount of toothpaste on the tip of the toothbrush and brush for two minutes. After use, spit out. For best results do not eat or drink for half an hour.